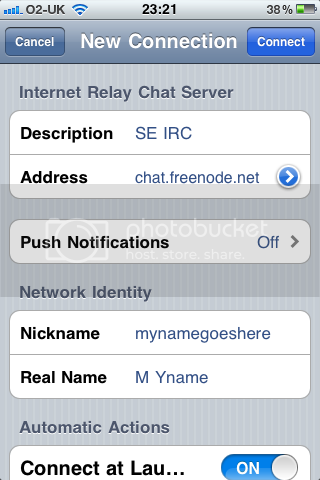 IRC stands for Internet Relay Chat. In lack of better in game chat Shadow Era players use this to communicate with other members of community. It is handy for sparing, tournament matches or just chit-chat. 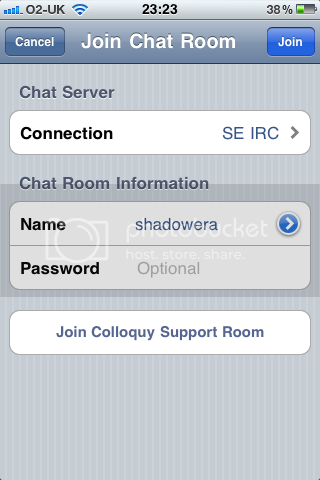 This guide will show you how to join Shadow Era related chat rooms. Type in what is written in reCAPTCHA window and click connect. And you are there. If you want to go directly to tournament room you can put #tournament instead of #shadowera in Channel box. While there you will see list of people who are online on the right. 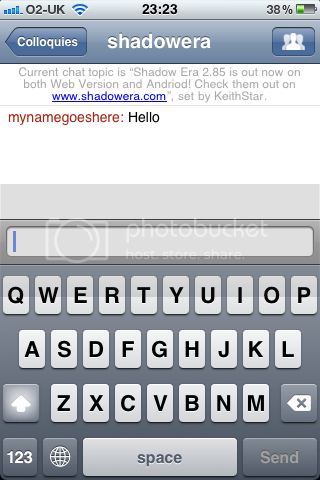 If you want to send a private message to one of them you can click on their name. This will show query option and clicking on that will open separate room with their name on. That one can be used for private messaging that can’t be seen by others. I use AndChat. It does its job so I can recommend it. You can download it form Google Play Store and it is free. To disconnect click on x button on top right corner. Rest is like I explained above. There are few apps available in app store. 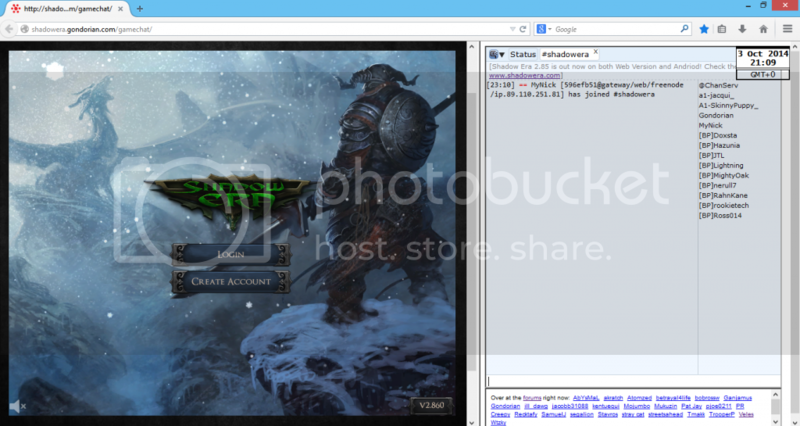 TurboIRC is completely free and Colloquy is fairly cheap, only 0.99$. Save changes. Next time you click on Freenode server it will connect you as YourNick. To join channels press Join on top left part of screen and fill in channels name. 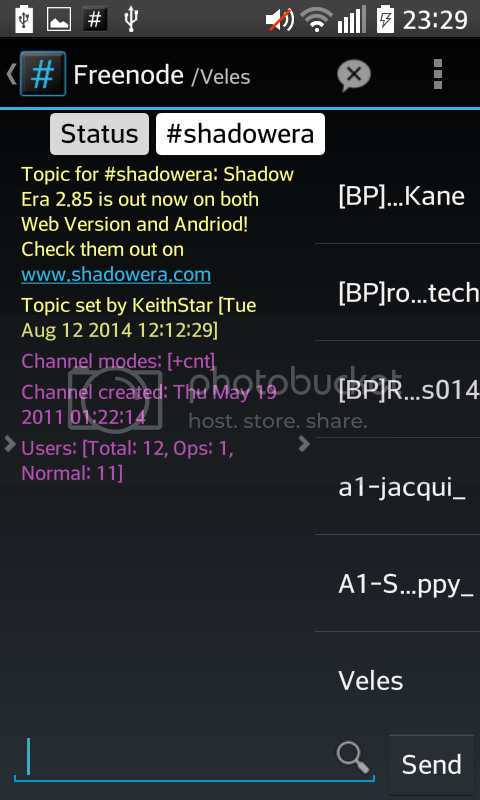 To join shadow era general channel type: #shadowera. 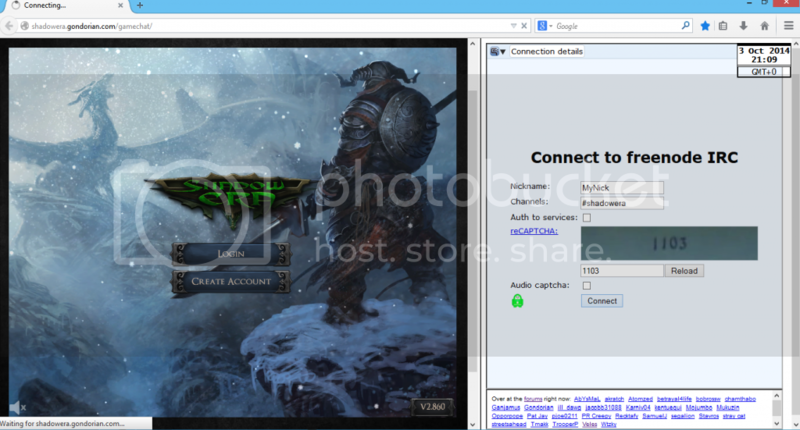 For tournament channel type #tournament. From there on your choices are remembered so you only need to choose a channel from list of channels next time you log in. To disconnect, choose Menu and from list of options click Disconnect. 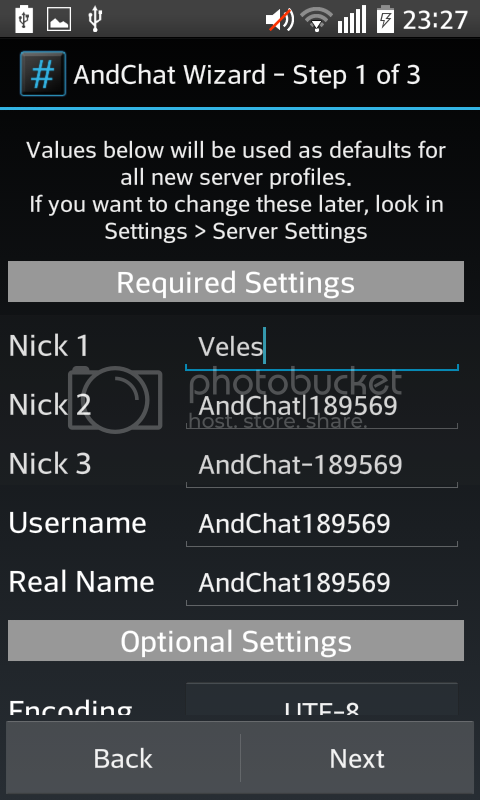 Advance Settings contain your username, password, alt nicknames, etc. Once there you can use some commands to change your nick or join another channel without going to settings (this will not change your default settings). Registering your nick is important because you become unique on the server and other people can’t impersonate you. YourPassword should be secure, unguessable password that you keep secret. 3. Upon registering, you will receive an email with a verification command that you will need to run to complete the registration process. Copy-Paste it. 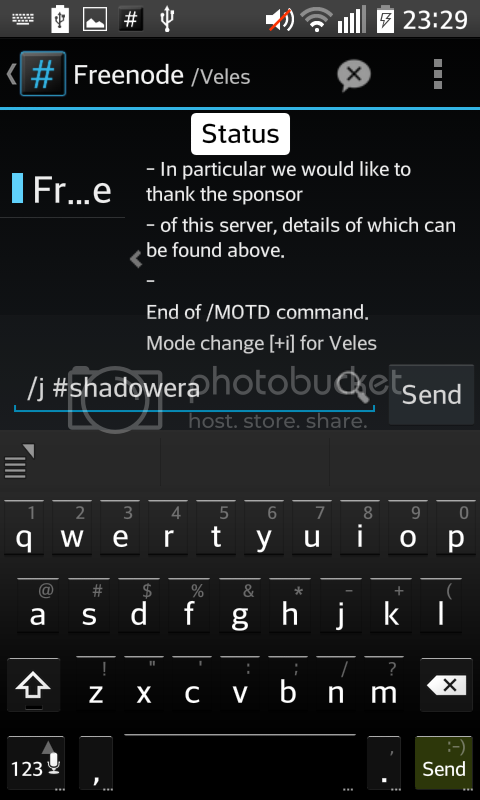 Tagged guide, irc, Shadow era, Shadowera.